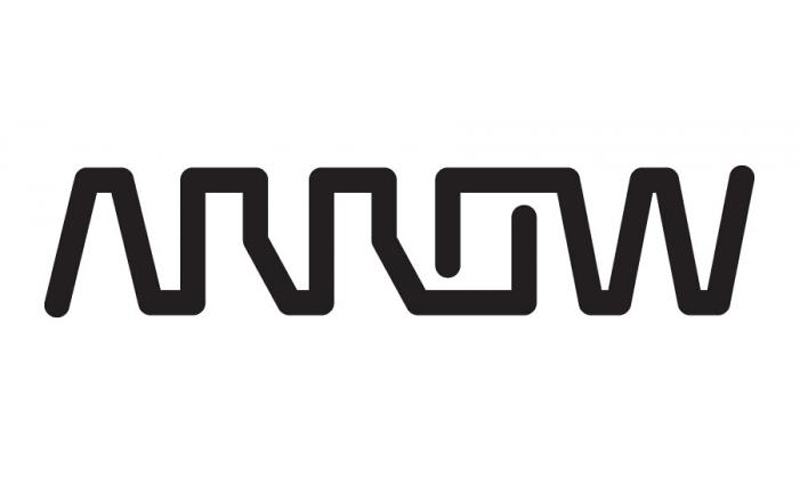 Arrow Electronics guides innovation forward for over 150,000 of the world's leading manufacturers of technology used in homes, business and daily life. 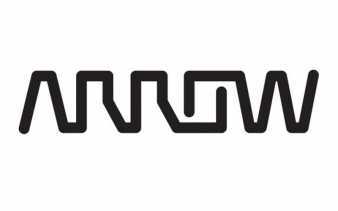 With 2017 sales of $26.6 billion, Arrow develops electronics and enterprise computing solutions for customers and suppliers in industrial and commercial markets. 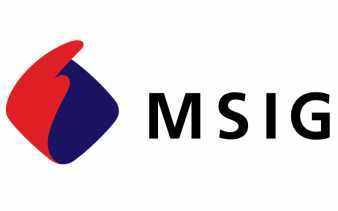 The company maintains a network of more than 345 locations serving over 80 countries. 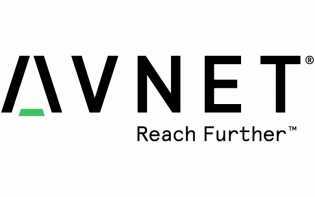 For more information visit www.arrow.com.